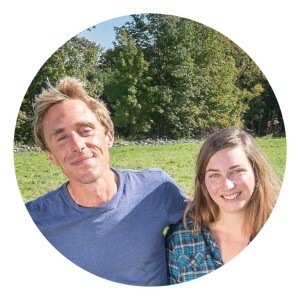 Grace Hill Farm is a small family farm located in the beautiful hills of Western Massachusetts. 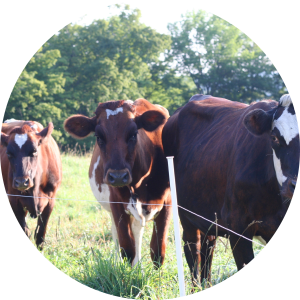 Our herd of Normande and Ayrshire cows are grass-fed and milked seasonally, from April through November. 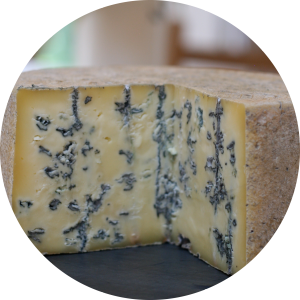 We produce an assortment of artisanal raw milk cheeses, grass-fed raw milk, and eggs from our organic-fed pastured hens. We don’t use pesticides, chemical fertilizers, hormones, or antibiotics. 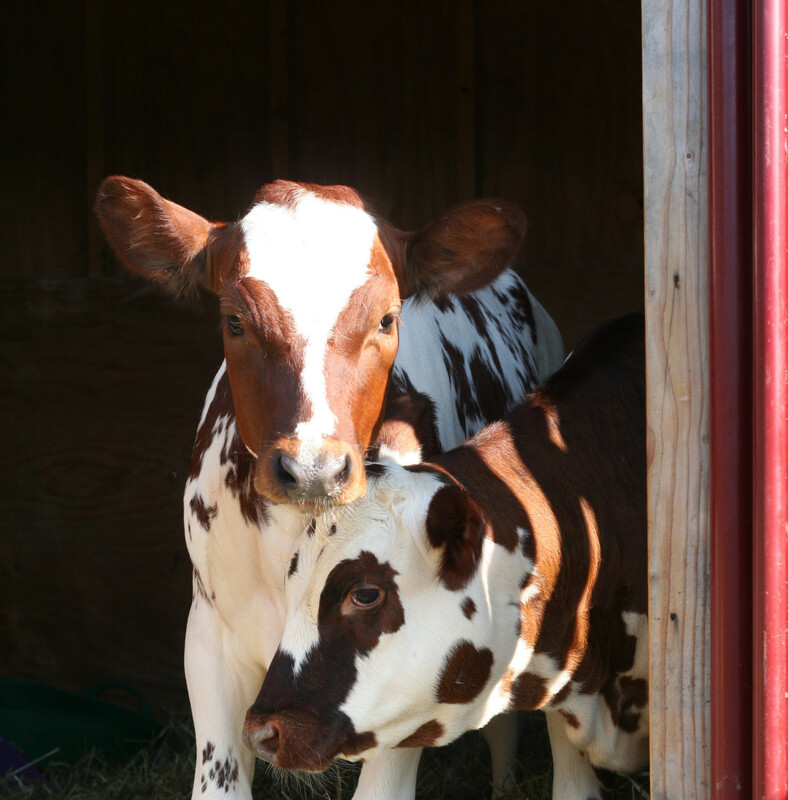 Our beloved animals are happy, healthy, and well cared for, and we believe that makes all the difference in the quality of our products.